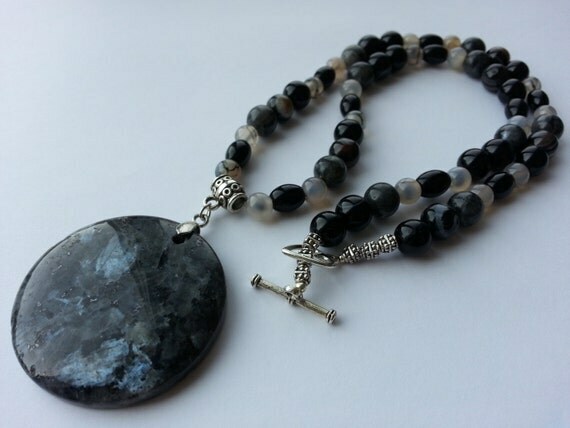 Whether you meditate daily, tapping into your spiritual core to bring strength and balance, or you are just intrigued by the healing properties of stones, a stop by Sapphal will certainly feed your soul with beautiful, handmade jewelry meant to bring healing and beauty to your every day. Malas hold such beautiful qualities, and the ones created by Amanda Bilton Knott are simply stunning. All feature associations with certain chakras, like the Protection Mala Bracelet which has its roots in the base and heart chakra. 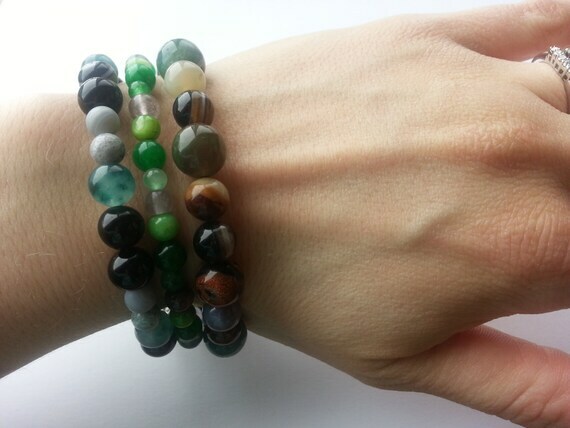 If you have an idea of what Chakra's you want to tap into, or a particular gemstone that you are drawn to, Sapphal can take your inspiration and create a piece that is custom made just for you. Your very own mala; what could be better? When you enter in the Mom & Baby Giveaway on July 7th, you have the chance to win this gorgeous Protection & Patience Mala Necklace, personally selected by Amanda for a new mom who might need a grounding reminder that all things are accomplished with a pinch of patience. Protection, patience, healing, stability, confidence, peace. Find it all at Sapphal. Disclaimer: A huge thank you to Sapphal for being one of the Mom and Baby Giveaway sponsors. I did not receive compensation for this post, and all opinions expressed are my own.